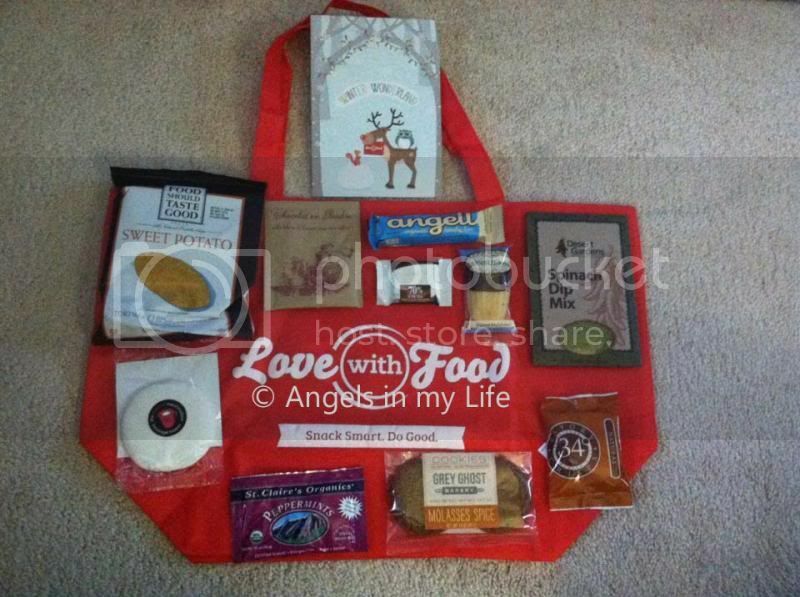 This the December VIP Holiday Box from Love with Food sent to me for another wonderful opportunity to share with my fellow bloggers and readers. I have a great time learning about the individual snacks along with the description card in the box. Mostly, I love the red tote bag, it came with it and it's bigger than the ordinary tote bag we have. I mostly eat few of the snacks and share it with my little man of course, we love few and there are some that was just okay. I assume the flavor is new to us, however readings it's ingredients are all healthy for a good snack. Most food that's healthy I think it takes a bit of time getting our taste buds to adjust to them. I find that to be true based on my experience. I'm not surprised this may be true with you too. I like their healthy treats! Love with foods, first time to hear about it, but it seems healthy naman judging by the comments I've read. That is a good year to start a very healthy food.... Good for you sis and your family as well.